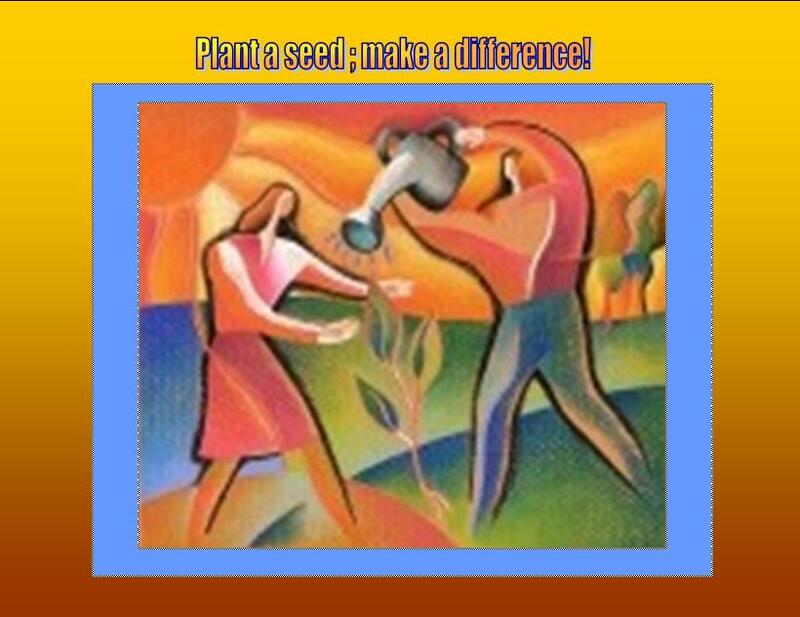 Contact us today to make a tax-deductible contribution to assist us in our efforts to Educate, Empower, & Transform the lives of financially disadvantaged youth by providing quality programs and services that will enhance their lives, shape their futures, promote education, and evoke economic and social change. Thank you in advance for your contribution. Thank you partners for helping us MAKE A DIFFERENCE! Copyright © 2003-2017 PROGRESS Arts G﻿roup Inc. All Rights Reserved.